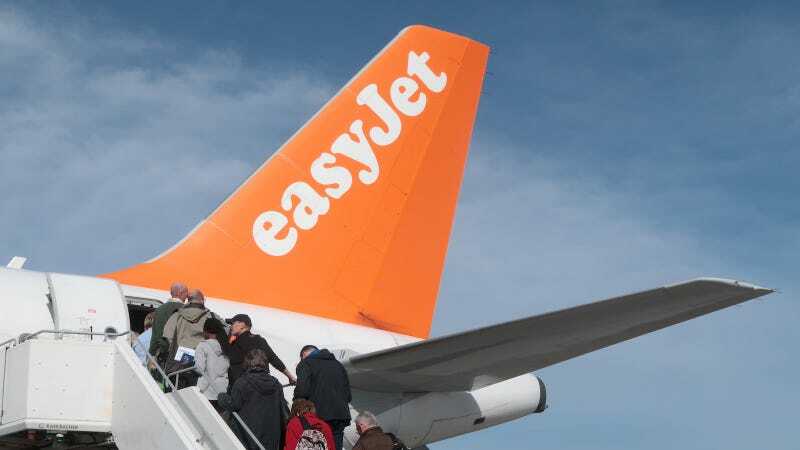 The new CEO of budget airline company easyJet, Johan Lundgren, has taken a pay cut to match the salary of his female predecessor and announced a commitment to improving the gender gap at the company. While Lundgren is setting a very constructive example for men in business, it’s also a wonderful PR opportunity for his company, which, according to the Financial Times, has “the third-largest mean gender pay gap” of the 704 companies that are required to report salary figures to the UK government. The Guardian notes that the 51.7 percent difference in average pay between men and women stems from the fact that 94 percent of the company’s pilots are men, a problem which stems, in part, from the industry: According to the International Society of Women Pilots, women make up about 5 percent of all commercial pilots.